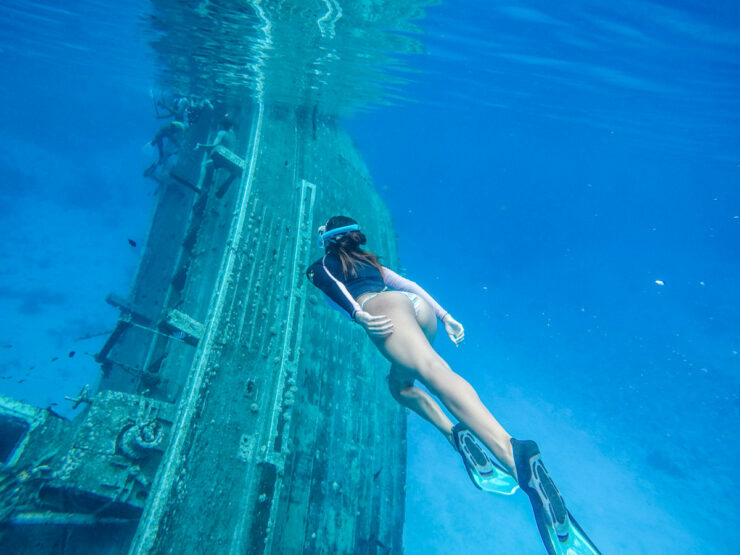 They have the option with Snorkel at a SHIP WRECK (which is the one I did in April/2018 and took this amazing pic), they run only when there is enough people and depending on weather. To get your discount is easy! All you need to do is to email Seven Corals by using the email box below mentioning: YOUR NAME, NUMBER OF GUESTS, and DESIRED DATE & TOUR (with or without Ship Wreck).